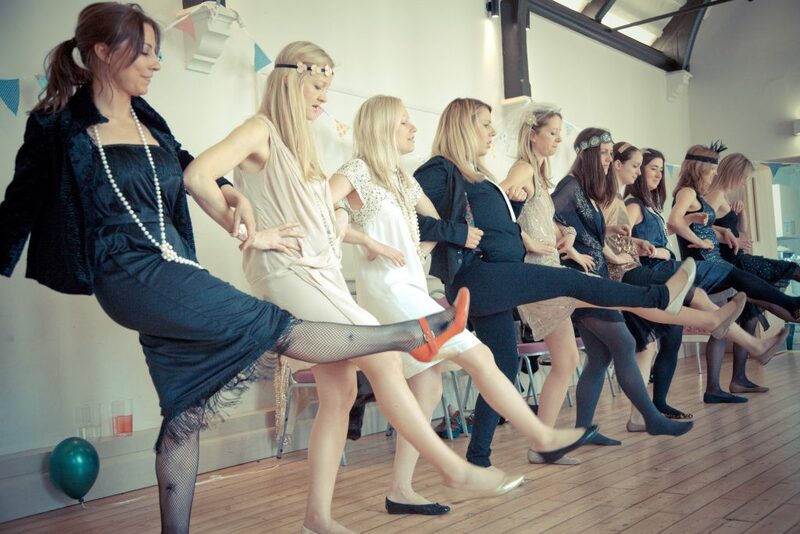 Here are all the vintage hen parties in London that we offer. See the list below of our activities for hen parties in London. 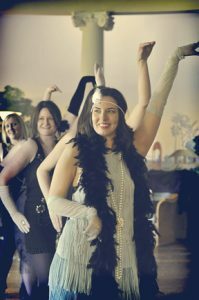 Choose any single activity or put them together in any combination, to create a special vintage day out. 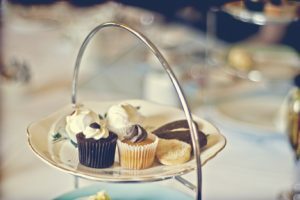 Choose any vintage dance or singing class then go on for vintage afternoon tea in a lovely shabby chic vintage cafe, served by a vintage waitress on vintage china. 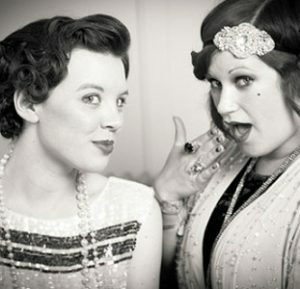 Add a vintage pianist for that special atmosphere or our vintage etiquette class for a bit of hilarious fun! Or just have a vintage etiquette afternoon tea if dancing isn’t your cup of tea, and Aunty Maude will join you during and cakes! 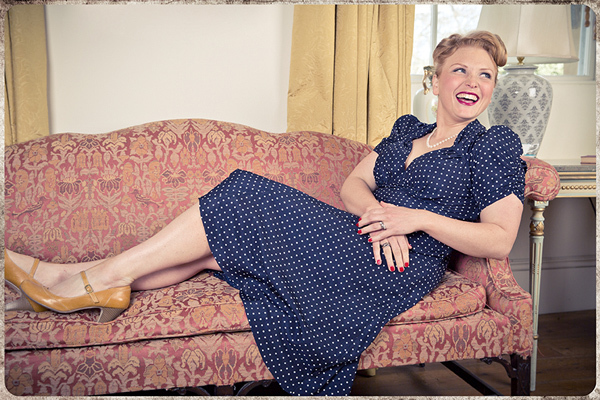 Vintage wedding hair and make up is also available in London .